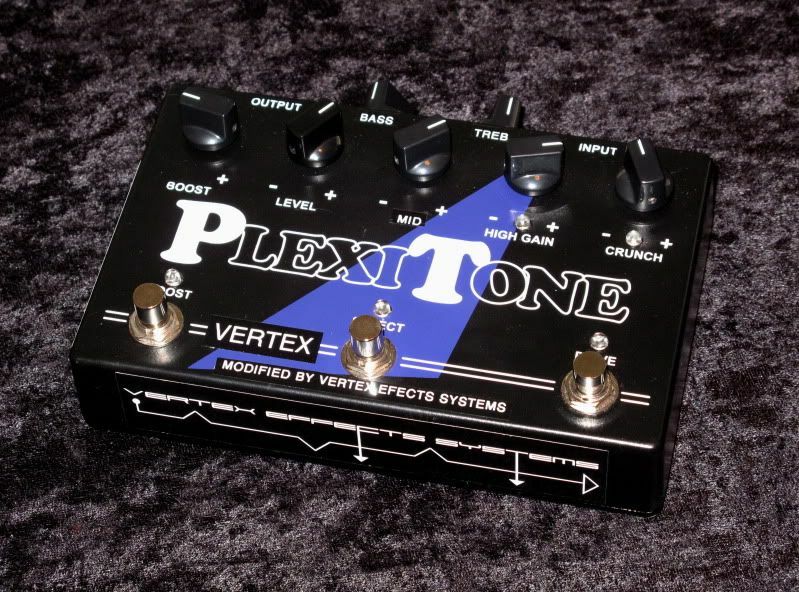 Many of us know the Carl Martin Plexitone for it's ability to turn a clean amp in to a Hot-Rodded JMP or Vintage Superlead as demonstrated by Pete Thorn and others. I always felt it did a pretty good job in creating realistic gain, presence, and feel for what it was intended, however the EQ always seemed to hold it back from being AMAZING. 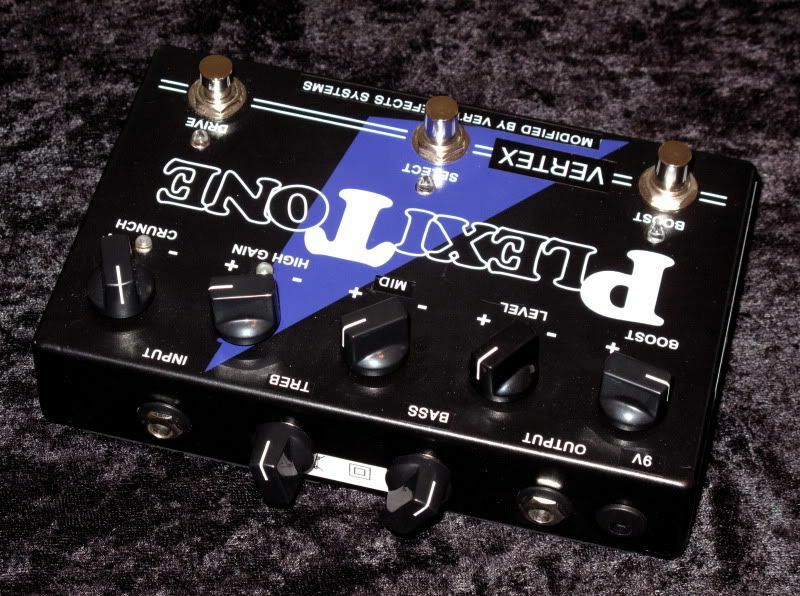 The unit suffered from a buzzy top end any time the tone knob above 50%, and too farty with the bass below 50%. It seemed to be difficult to get it right with most amps (I could get close to what I wanted, but couldn't quite get there). The problem is that the tone knob wasn't very well EQed to predict the type of roll of necessary to re-create the Marshall sound. Additionally, it wasn't that practical for a pedalboard because it required AC power through a hardwired power cord.